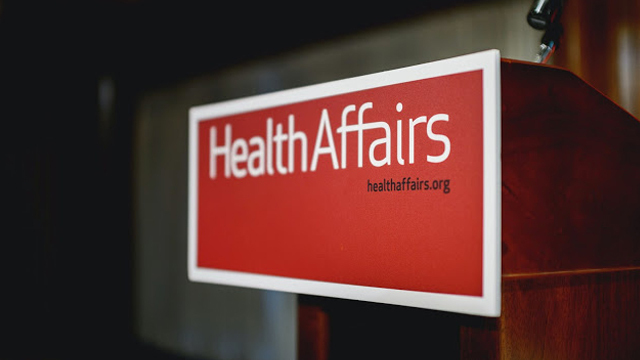 The March 2019 issue of Health Affairs contains an expansive look at consumers’ perceptions of and perspectives on their role in the health care system. Areas examined include patient engagement in choosing plans, providers, and treatment; payment and benefit models that encourage and support consumer participation; and consumer roles in research, organization, and governance of the health care system. Please join us for a March 5 briefing event at the National Press Club in Washington, DC, when panels of authors will present their work and participate in a robust discussion of the topic including members of the audience. Health Affairs is grateful to the Patient-Centered Outcomes Research Institute and the New York State Health Foundation for its generous support of the March 2019 issue and briefing.